Developer Poly Australia has decided to alter its forthcoming Richmond townhouse project amid changing market conditions and projected forecasts. The Shanghai-listed subsidiary of China Poly Group, one of China's biggest developers, is now exploring the potential of a commercial complex after factoring in the site's immediate proximity to one of Victoria's biggest private hospitals, Epworth Richmond. The 2,047sq m site, located at 150-152 Bridge Road and 1-3 Allowah Terrace, was purchased by the developer for $15.5 million in 2016 and was originally poised to become a new residential development. After weighing up local community needs as well as Melbourne's tightening office market, currently sitting at 3.2 per cent vacancy, the developer has opted for a commercial scheme. 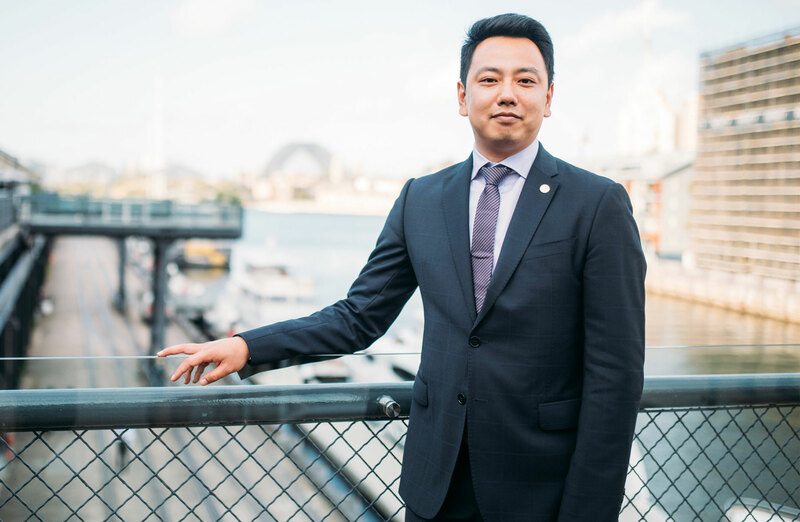 “While current office market conditions can play a role in making our decisions, for our Richmond project, we looked at the needs of the local community,” Poly Australia executive director for Victoria Steve Wang told The Urban Developer. Often referred to as "silicon Richmond", the suburb has also been a hot-spot for tech-based tenants who have historically flocked to the area. Originally Poly approached three architectural firms to compete for the tender for its residential project. Since launching in Australia four years ago, Poly has built up a $2 billion pipeline of Australian projects, focused on the long-term fundamentals of strong population growth in cities like Melbourne and Sydney. With demand in the pre-lease market now spilling into Melbourne's fringe market, many investors, including Poly, have been propelled by the underlying fundamentals driving tenant demand. If approved, Poly aims to launch its new office scheme to market mid-2020 with a potential construction timeline of two years.